The WRITV University of Katowice has been awarded the 'Best Polish building of the year' prize. The ceremony was held in Warsaw on 23rd May 2018. 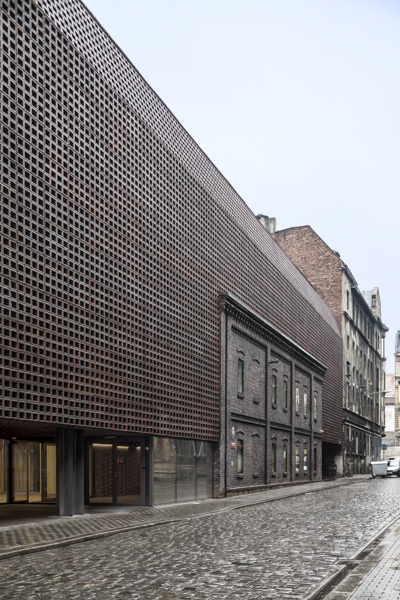 SARP is the Association of Polish Architects. Last week the project also received the BRYLA prize's jury award.